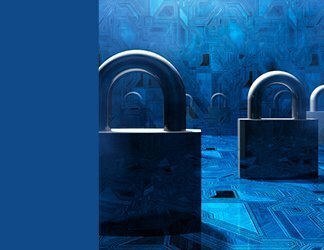 Organizations that choose to tackle the long list of internet of things challenges know that security-related issues must be at the top of that list: A plunge into the world of smart, connected devices inevitably comes with a whole set of security concerns and requires knowledge of IoT security best practices. 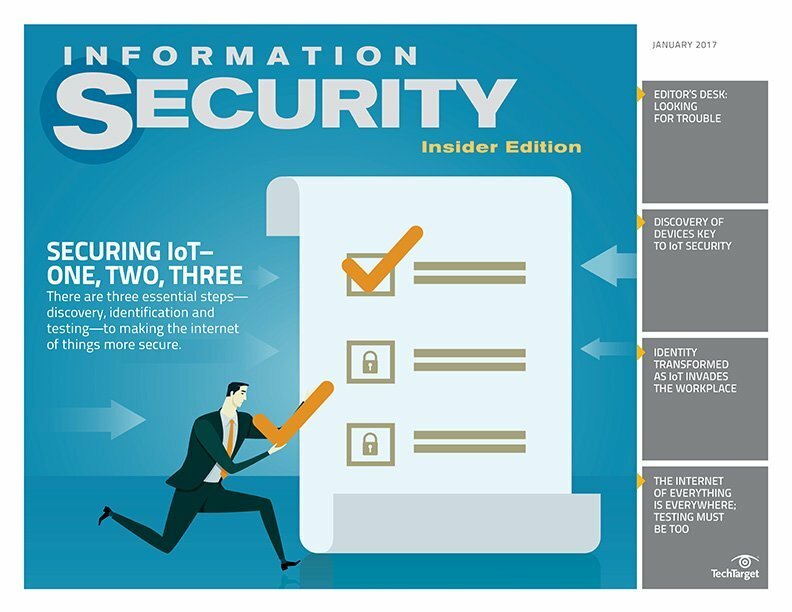 In this three-part technical guide, we survey how the rise of the internet of things affects enterprise security and the work of infosec pros. 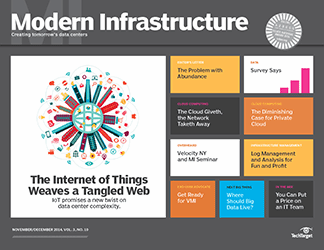 It opens with a technical tip focused on five steps infosec pros can take today to secure the interconnected devices traversing their enterprise network and carrying around corporate data. Next, one of our experts focuses in on the process of hardening individual devices to minimize the chance of compromise by bad actors. We close with a third tip filled with actionable advice on conducting proper IoT security testing. 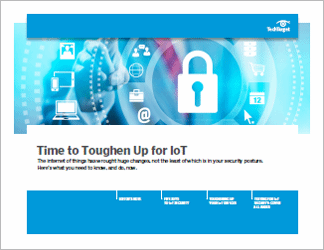 This three-part guide is filled with best practices for IoT security, looking at such things as raising awareness of potential security threats wrought by IoT and how to test your defenses in the IoT era. 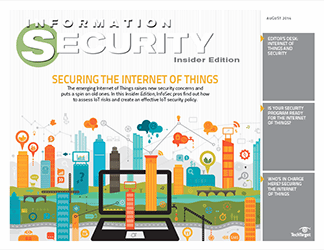 Readers will come away with a deeper, more detailed understanding of the nature of the internet of things challenges and a solid list of IoT security best practices.